In the post about the Clerget engine I mentioned completing the propeller and said I’d cover it in a later post, so here we are. 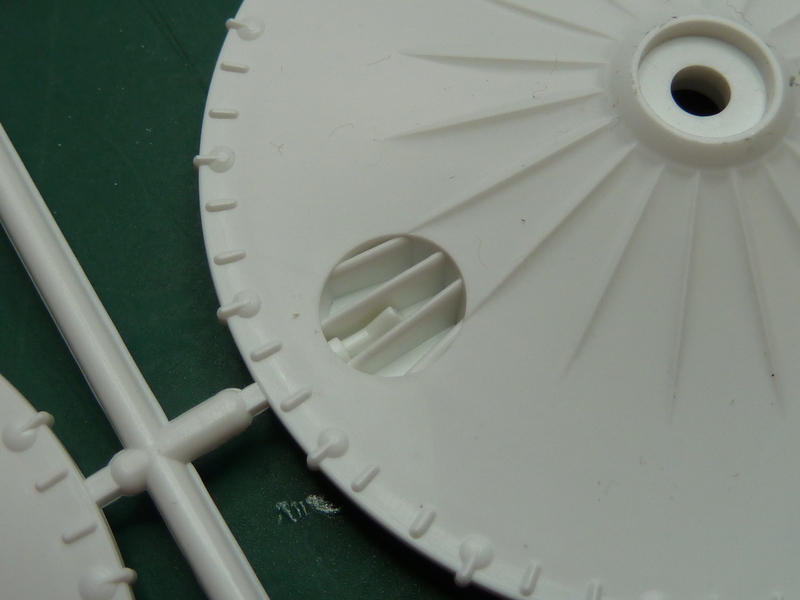 I’ve included the wing struts too as they were done in parallel. The prop and wing struts are parts of the model that catch your eye so I wanted to make sure that they had visual impact. To achieve it I opted for a high gloss, deep mahogany coloured finish. In fact glossier than the real thing probably.